The new LG is packed with features buts here’s one you won’t see anywhere else. 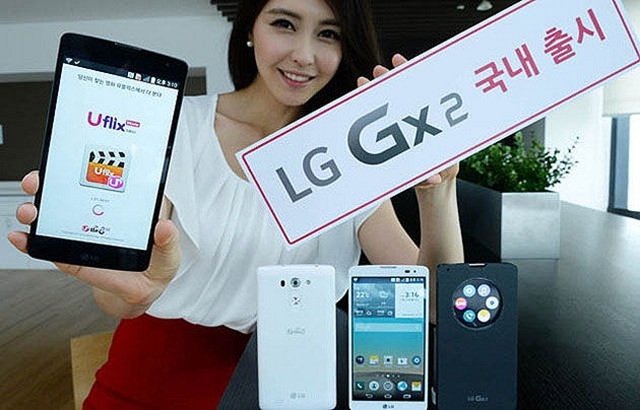 The LG laser camera gives this smart phone phone a smarter feature. ‹ April 3, 2014: Dyson Say What?